Google Pay is expanding, but do you trust it? Google Pay is expanding, and now it's easier than ever to make payments from your smartphone. 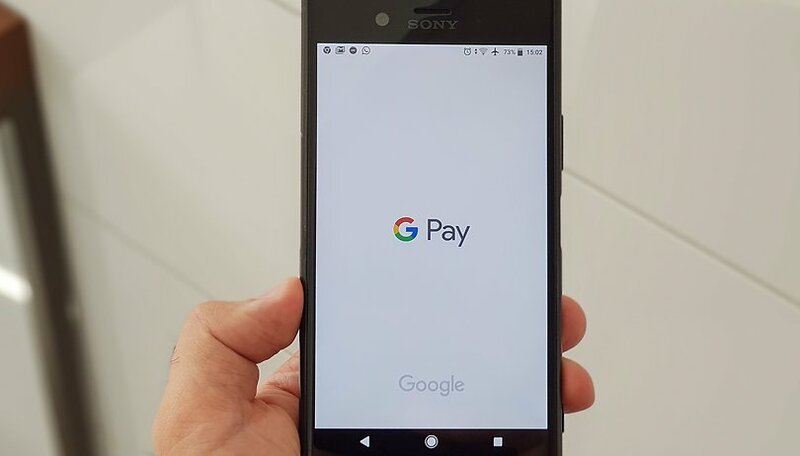 Mountain View recently announced that 23 more US banks now support Google Pay, in addition to four new banks in other countries. All well and good for fans of contact-less payments, but do you trust Google with your finances? Given Google Pay's rapid expansion, are you taking advantage of this payment service? While many of us have surrendered our personal details to the web giant, right down to our precise location and movements, getting money involved tends to make people throw their guard up. Do you use Google Pay? I think we can easily trust it. I use it and like the convenience. I am less trusting when I have to actually hand my card to someone cause that's when I've been compromised. And I'm always checking the readers cause I've gotten compromised by skimmers. At least with Google Pay my real card number is not used when I pay because part of the security is to use a fictitious card number with the vendors terminal. No "real me" (credit card) relationship with Google for any service - use Play Store for free stuff but purchase apps elsewhere. I generally silo Google's services, using independently secured Android apps or PC browsers for personal contacts and money. The only FAANG I've got a credit card account with is Amazon, but no Prime, Alexa, just Kindle and one-off purchases. SInce credit, debit, loyalty cards and nearly all merchants in Canada support tap screen payments, I'm not for dinking around with the phone for routine transactions. I do have a PayPal account, which (despite all their noisy groaning about its abuse) lets me (and millions of others) feel pretty safe buying online from tiny vendors I wouldn't otherwise give the time of day (much less my credit info). Have been using Google Pay with my debit cards and credit card for the last year. The only problem (small) is when it asks for the card & pin to be used, then I have to remember what the pin was. I actually used old fashioned coins and paper notes the other day, was very nostalgic, took me back to the "Good old days"
One major disappointment is with Samsung Pay in the UK, but that's for another article. Now the question is, is this site - AndroidPit.com - a us-based site? if yes, i can understand. Otherwise if you're in Europe, then why having this article? it's maybe 2 countries in Europe (UK, Germany) where this is working. So Google Pay is NOT even an option. I do trust any of the pay services. I do not want any service connected to my credit card or bank account on my phone. A phone is to easily compromised or lost. It's never worked with a rooted phone so i care not one whit about it. If they can't secure it while i have root, it's not secure enough to use.